I'm a fast reader. Because I read quickly, I don't have the patience to listen to a narrator read slowly. For me to feel like listening to an audiobook is worthwhile, I generally don't want it to take much more time than reading the physical book would take. While most narrators still read more slowly at double speed than I do on my own, the gap in speed is a lot smaller when I accelerate the narration. My mind doesn't get a chance to wander. When audiobooks play at normal speed, I have a tendency to tune out what I'm hearing and let my mind drift to other things. When I play a book at double speed, however, there are no real pauses or gaps where I have the opportunity to get distracted by my to-do list, or by a random memory from high school, or by whatever wants to pop into my head. The words go by so quickly that I have to listen closely to be able to follow the story. The books go by faster. The apps I use to listen to audiobooks show either how much time is left in the book or how much time is left in the current chapter. When I listen at double speed, the full time is still displayed, but the seconds tick by twice as fast. Being able to mentally cut that time remaining in half really makes it feel like the story is flying by, and I'm accomplishing a lot of reading, which is especially helpful when a book is really long or otherwise intimidating. The narration sounds more normal. Audiobook narrators tend to speak very slowly, to the point that the pace sounds unnatural. Most of the time, at double speed, the narration is maybe just a little bit quicker than normal speech. Occasionally, if a narrator is a bit of a faster talker, I'll have to scale it back to 1.75 or 1.5 to keep the speech from becoming garbles, but most of the time 2x is the sweet spot for me. I can listen to a lot in limited time. Most of the audiobooks I listen to are not appropriate for my kids to hear (murder mysteries, romances, etc.) so I have to squeeze those books into my daily walk and times when the girls are asleep. If I have an hour to listen, speeding up the narration to 2x makes it possible to get two hours of a book done in that time. This is especially nice when my library only has an audiobook edition of a title and I can't just switch over to an ebook or paperback when the kids are around. I know lots of readers have strong opinions about speeding up audiobooks. Where do you stand? What speed do you prefer? My mom always sped up her books a lot. I just can't because it sounds too much like chipmunks to mean and I get distracted LOL I normally stay at normal or 1.5 speed. I do read much faster than I can listen to an audio book but it's really nice sometimes to have the good narration. It can really add to the story. I think 2x speed is a little too fast for me, but it also depends on the book. I'm listening to Six of Crows at 1.25. Others I listen to at 1.5. Most of the time regular speed is too slow. Hmmm...I'll have to try that. I have not had any luck getting into audiobooks, primarily because of your first two reasons you speed them up. I miss half the book from my mind wandering! Great tip. How many audiobooks are you able to listen to in the average month? This is our Top Ten Tuesday. Maybe 5 or 6, if the books aren't super long. I've listened to 17 in the first three months of 2019. I didn't know it was possible to listen to audiobooks on a fast speed. That's really cool! Oooo, great list!! Yes, to listening to books at double the speed. 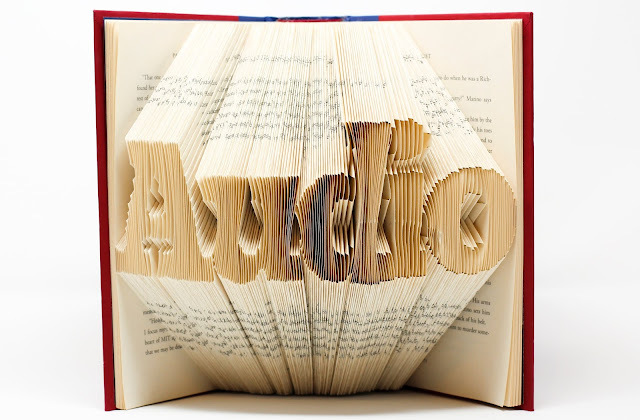 I am an avid audiobook listener and almost enjoy listening to audiobooks more than reading books. I also listen to them faster! I read much faster than the audiobook would talk, usually.